What happened to selling high-end audio? 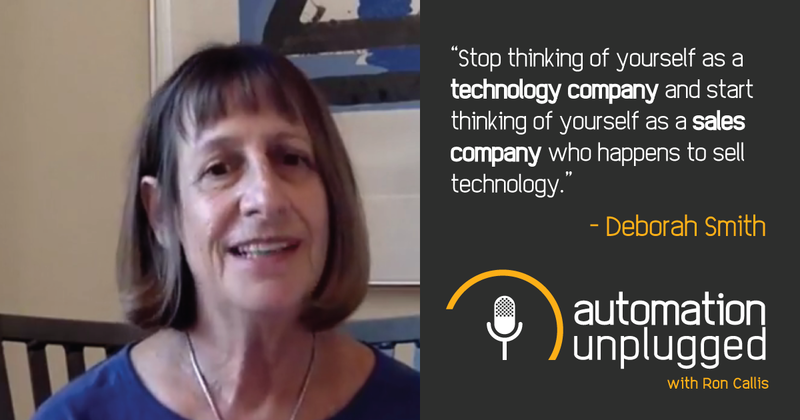 In this Automation Unplugged episode, Ron Callis interviewed Deborah Smith, industry consultant and head of the Deborah Smith Group. During the interview, Deborah and Ron spoke about the fact that many integrators have stopped selling audio and how they can change this pattern to significantly impact sales and profits. 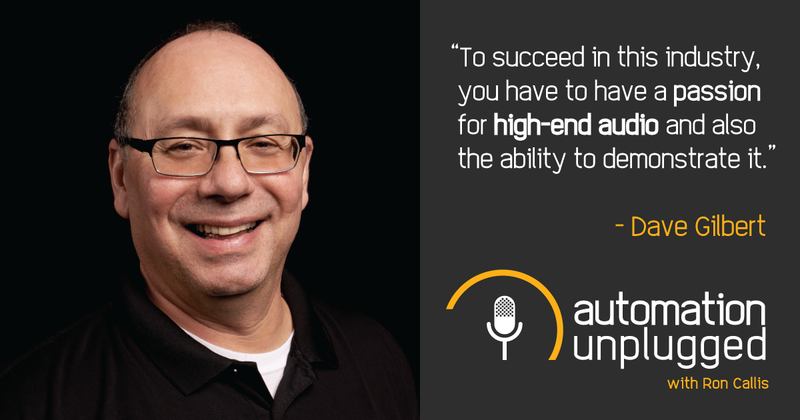 In this Automation Unplugged interview, Ron Callis interviews Dave Gilbert, Co-owner and Senior VP of Hi-Fi Sales located in Cherry Hill, NJ. Dave's integration firm is an award-winning exclusive member of the CEPro 100 (#85 in 2017) and founding member of Bravas.